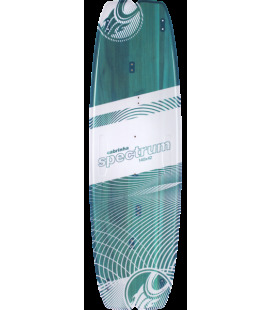 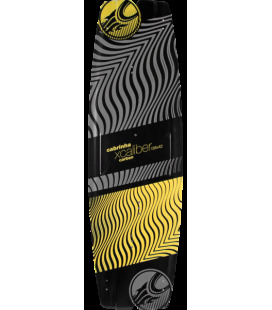 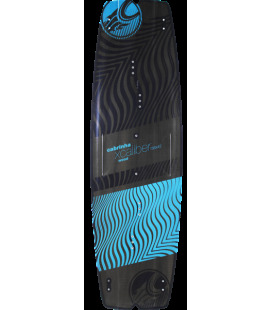 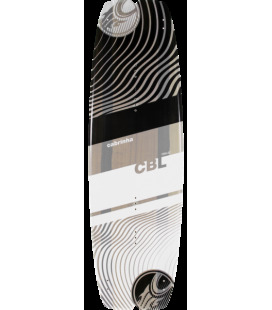 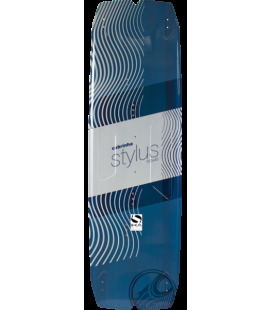 CABRINHA BOARD SPECTRUM 2018ALL AROUND FREERIDE Sizes: 133 x 40 / 136 x 41 / 140 x 42 / 144 x 43 / 148 x 44 / 152 x 44 The Spectrum is a versatile board that covers the entire spectrum of conditions and riding styles. 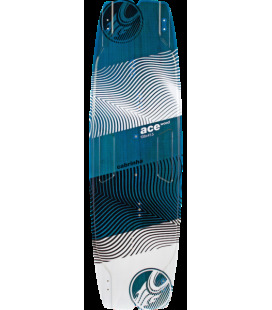 CABRINHA BOARD ACE BOIS 2018ALL AROUND PERFORMANCE FREERIDE / BIG AIR Sizes: 133 x 38.5 / 135 x 40 / 138 x 41.5 / 141 x 43 The all-new Ace Wood board provides a dampened ride for any and all progressive freeriding. 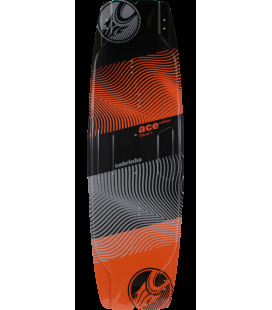 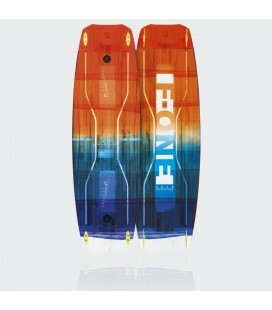 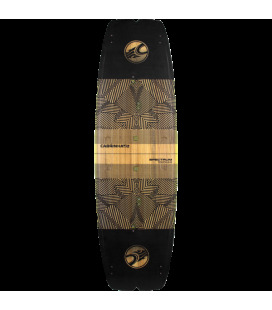 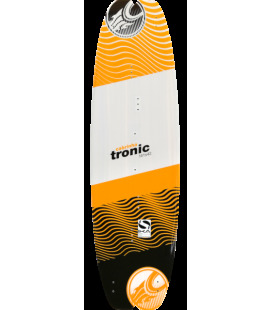 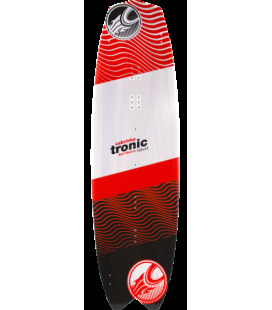 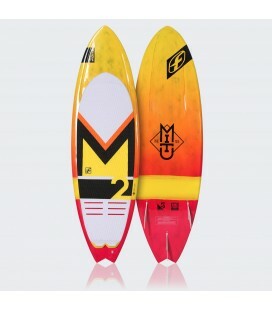 F.ONE MITU MONTEIRO CARBON PRO MODEL Disponible en deux couleurs :Orange : taille 5'4" et 5'6" Vert : taille 5'8" et 5'10" Pour de plus amples informations : Cliquez ici pour la couleur orange et ici pour la verte. 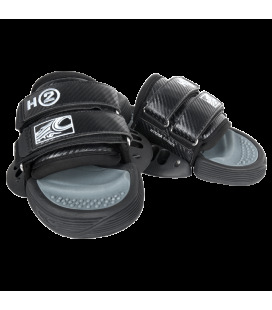 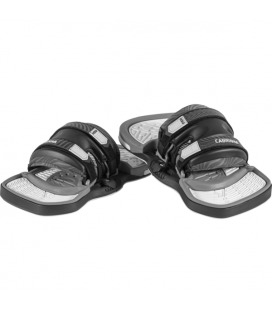 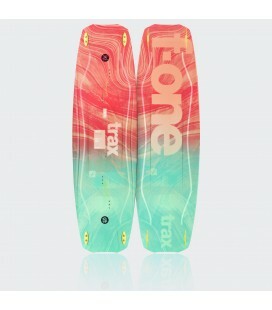 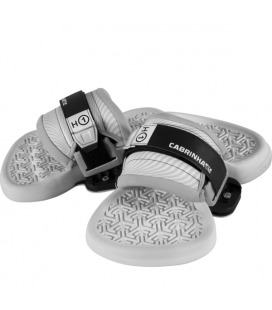 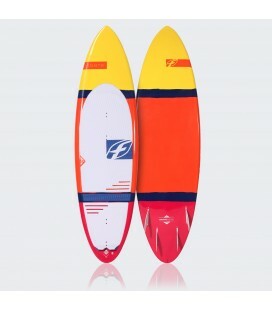 F.ONE SURFBOARD SIGNATURE CARBON EQUIPMENT Full pads Fins FUTURES® Box FUTURES® F-ONE surf straps (in option) Size 5’8’’ 5’10’’ Dimensions 172 x 46 cm 177 X 46 cm Volume 21 L 22 L Weight 3.1 kg* 3.2 kg* *indicative value, subject to small variations due to the custom manufacturing process.  Pour plus d'informations : Cliquez ici. 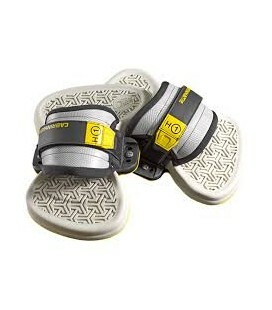 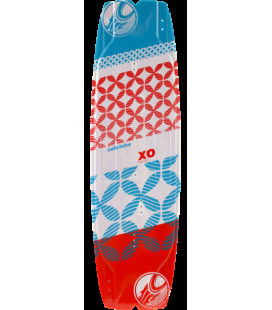 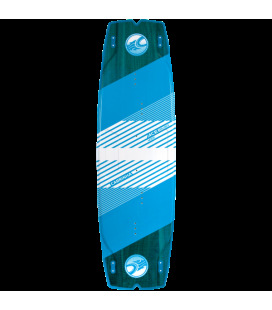 F.ONE SURFBOARD SIGNATURE EQUIPMENTFull padsFins FUTURES®Box FUTURES®F-ONE surf straps (in option) Size 5’8’’ 5’10’’ Dimensions 172 x 46 cm 177 X 46 cm Volume 21 L 22 L Weight 3.3 kg* 3.4 kg* *indicative value, subject to small variations due to the custom manufacturing process. 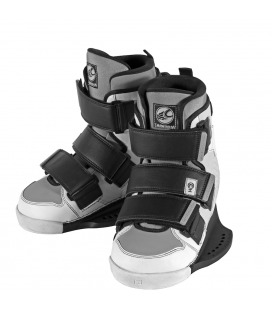 Pour plus d'informations : Cliquez ici.